Chronus Signs To EMP Label Group/Ellefson Music Productions – Rockposer Dot Com! Hailing from Helsingborg, Sweden, Chronus is an exalted quartet formed in 2015 and led by the Baron. Young, fresh and visionary, they carry the metal torch with astonishing maturity. 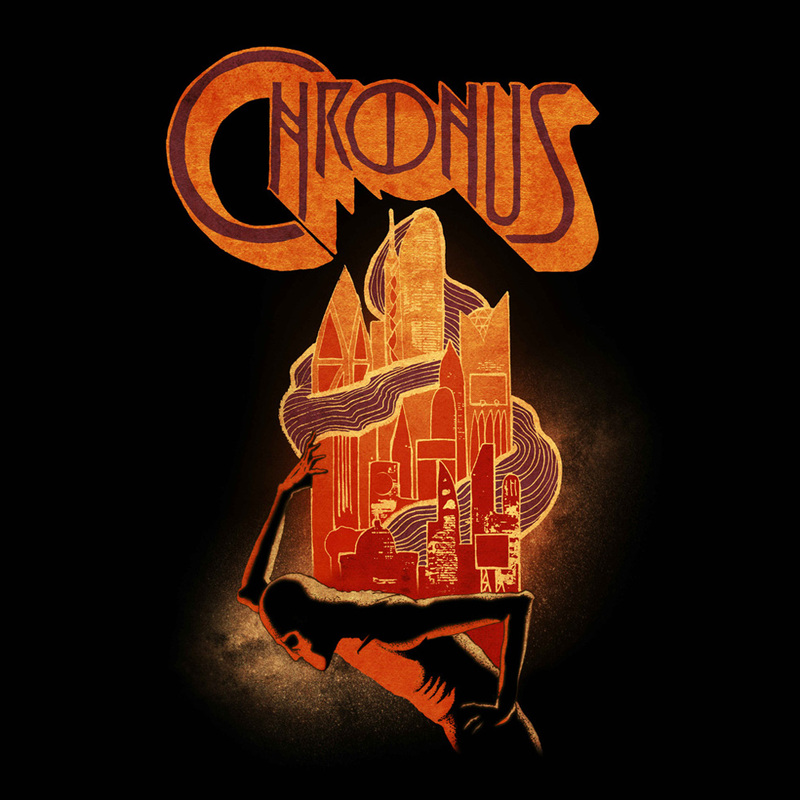 Delivering a majestic performance filled with striking melodies and hard-hitting riffs, Chronus have been compared to the likes of Mastodon and Gojira. Vocalist/guitarist the Baron, dressed in white, embodies a voice reminiscent of Ozzy Osbourne, complementing the work of his three black-clad associates. October 28th, 2017 marks the official European release of Chronus‘ self-titled debut album on Ellefson Music Productions, aka EMP Label Group, the label of legendary Megadeth bassist David Ellefson. (With a North American release tentatively planned for 2018.) After a well-received performance at this year’s Sabaton Open Air, the band are currently preparing for a Scandinavian tour supporting Soilwork and The Unguided. In order to spread rapture upon the people, Chronus ceremoniously convert their audience in a relentless conquest to take on the World. Join their voyage to the City of Light!